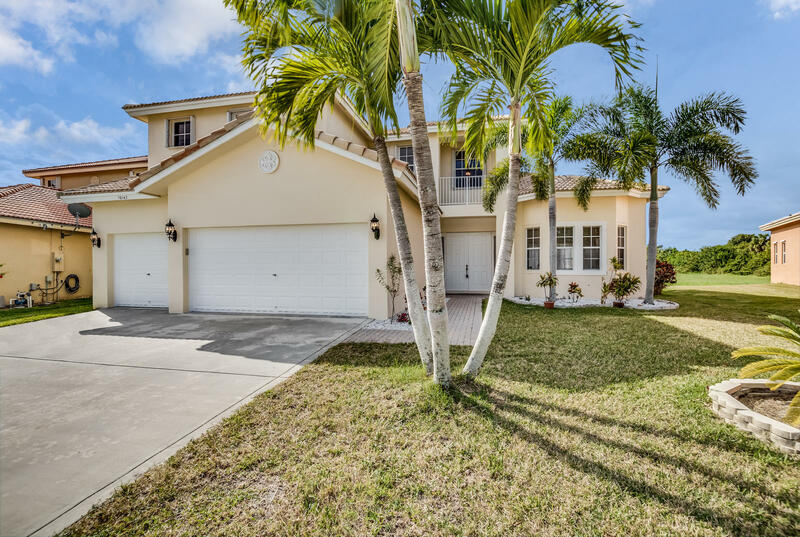 All WHITEHORSE ESTATES 2 homes currently listed for sale in Lake Worth as of 04/26/2019 are shown below. You can change the search criteria at any time by pressing the 'Change Search' button below. "New and improved large pool house 4 beds/3.5 baths PLUS a loft, in a great neighborhood. In the last month the home has been painted inside and out, kitchen cabinets painted, new granite, new appliances, tile and grout cleaned, new carpet upstairs, new trim around bathroom mirrors. Brand new AC units, home backs to a preserve with sunset views, great schools, shopping, restaurants, mall, very close by. Come see the house today!"